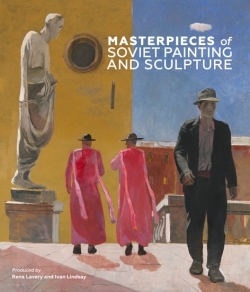 This book is devoted to paintings and sculpture of the Soviet period, so from 1920 to 1991, a period with a unique place in art history in its own country and internationally. 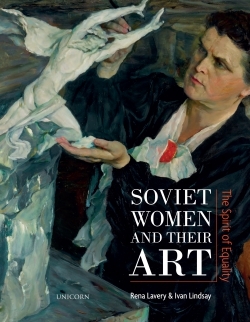 It embraces dozens of stylistic tendencies - including Socialist Realism, Impressionism and Severe Style - that gave birth to and replaced each other at a pace unknown in previous centuries.Clearly divided into two parts, the first two chapters deal with Soviet Art, the latter two with Soviet Sculpture. Among the select group of artists featured are Vasily Baksheyev, the twentieth-century 'custodian' of the Levitanesque lyrical landscape and Vitold Bialynitsky-Birulia, who remained loyal to the Moderne to the end of his days. 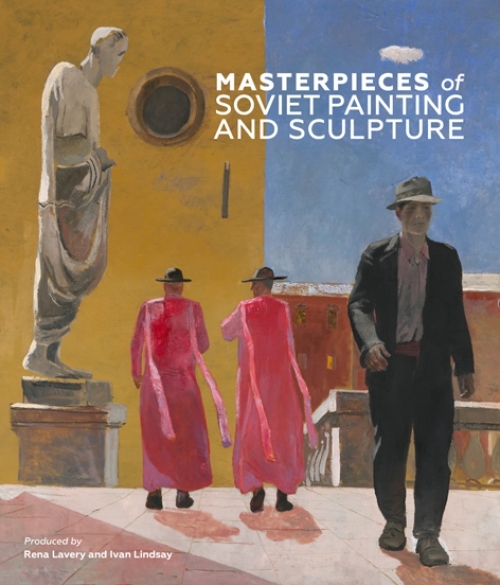 The traditions of the Moscow School of Painting are represented by Piotr Konchalovsky and Igor Grabar. There follows a brilliant constellation of figures in post-war art - Victor Gavrilov, Alexei and Sergei Tkachev, Vladimir Stozharov and Tair Salakhov - all inheriting from their predecessors an accomplished mastery for experimentation, bold, uninhibited and profoundly human, thus proving the inexhaustible potential and vitality of the Moscow School of Painting.The chapters on sculpture augment an art form that for decades took second place to painting in studies of the Soviet oeuvre.We see here how in addition to producing large public monuments, Soviet sculptors created a more personal body of work in their studios, using stone, wood, bronze and plaster. Accomplished sculptors of the period, and featured here, include Aleksandr Matveev, Vera Mukhina, Sergei Konenkov and Elena Yanson-Manizer. 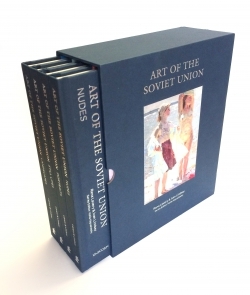 Russian museums have recently started to rediscover their collections, and the Tretyakov now exhibits sculpture throughout its Soviet art galleries.